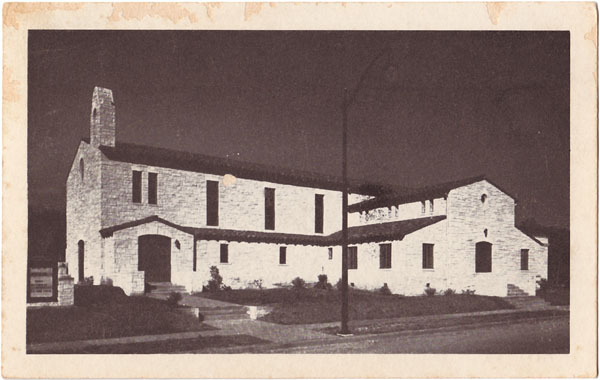 AustinPostcard - The First English Lutheran Church U.L.C.A. Postcards > Schools, Churches & Hospitals > The First English Lutheran Church U.L.C.A. The First English Lutheran Church U.L.C.A.